DEJA VU is the new full length album from Melbourne’s dearest hypnotic adventurers PONY FACE. 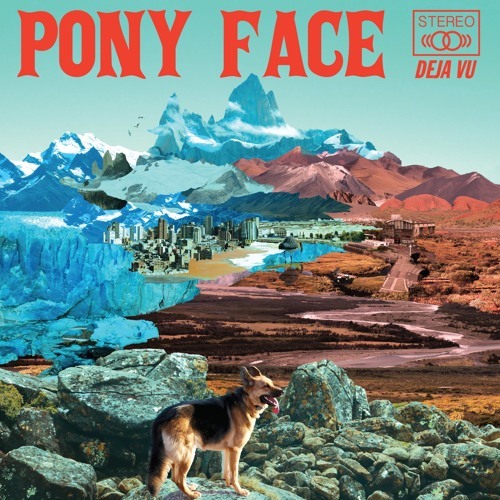 PONY FACE’s fifth album, DEJA VU is a sincere mongrel of inspired songwriting encompassed in waves of euphoric epiphanies. The record draws together long time members of PONY FACE: Simon Bailey, Anth Dymke and Damian Fitzgerald, and welcomes to the fold Aria awarding winning producer/guitarist Shane O’Mara. O’Mara shares production and engineering hats on the album, as well as being the band’s new permanent guitaro. DEJA VU also features Richard Andrew (Underground Lovers, x-Black Cab) as well as cameo appearances by lauded singers Lucie Thorne and Talei Wolfgramm.